Attention!!! This is an Upgrade Service!!! 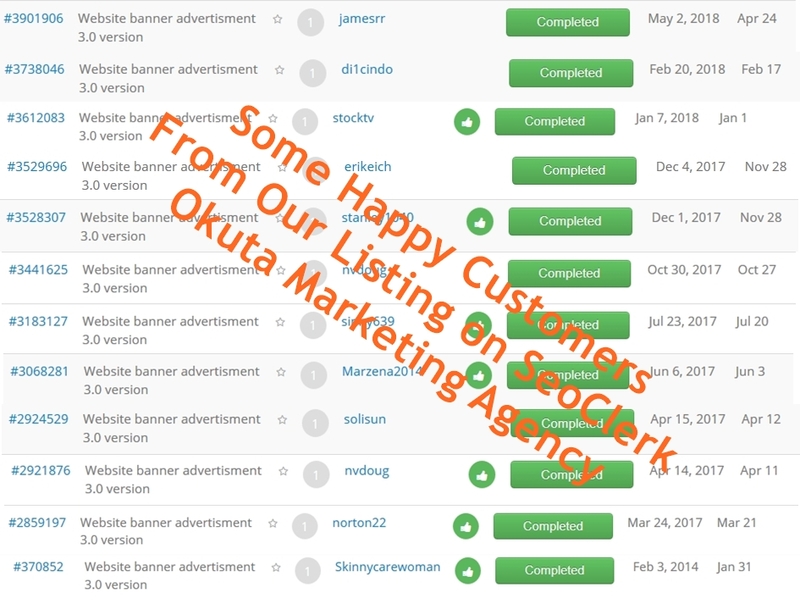 After review so much banner design from our customer and some request so that we upgrade this service. We do this service 5 years on seoclerk with many happy customers. We will put your website banner on three of our website for 1 month. Each website have 2000-7000 visit/day (So, you will get 10.000-35.000 impression/day). You can see our website stats proof on this link below (update on July 2017). So, This is the cheapest service for banner ads. Remember !!! Buy One Month, Get One Month Free (Limited Offer).